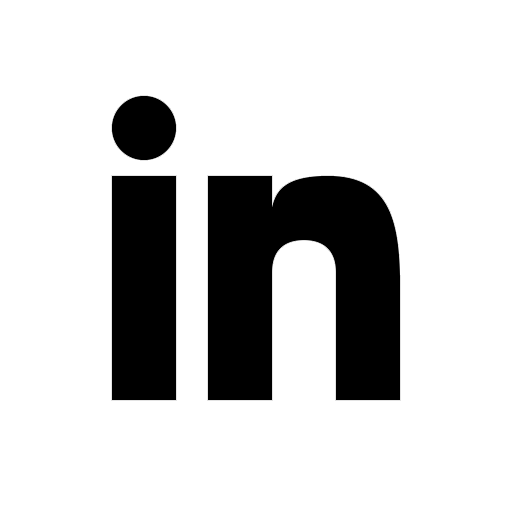 The purpose of the DCA Certification scheme is to provide an industry led, widely adopted recognition of a data centre's designed purpose, its operational integrity, energy efficiency practices and site access security. The DCA Certification Scheme will provide the customer or end client with clear identification of the resilience goal and an assurance that this resilience goal is realised by a valid strategy that is deployed and maintained through a process of independent inspection, renewal of certification and annual surveillance checks. In addition the process will also assure customers that operations, maintenance, energy efficiency and access control security policies are correctly maintained in-line with the resilience goal and the contents of the data centre. 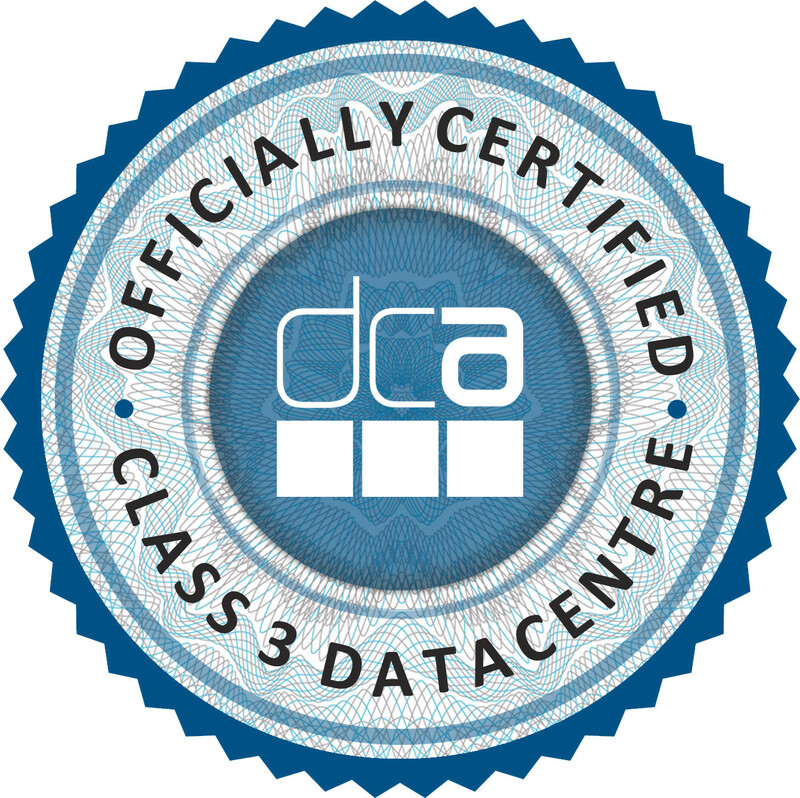 If the data centre is a colocation or hosting facility, the DCA Certification will inform the customer that these policies have been independently verified. This is to help determine whether the needs and risk profile of the customer’s particular use can be met by the data centre. Independent – The customer may select the firm of their choice to carry out and co-ordinate their data centre audit. Transparent - A "four line” sign off process is required for an auditable commitment to the data centre's design and operation whilst ensuring quality and trust in the programme's results. Unified – The DCA Certification scheme aims to unify and harmonise industry recognised practice, International and regional standards. Clear – The DCA Certification aims to provide industry wide clarity to minimise subjective viewpoints. Consistent - The programme will require renewal to ensure the design goal is still valid and all operational standards are maintained. Democratic – The DCA programme aims to be "industry led” with rigorous governance provided by the DCA.